Just as fall is my favorite season, Halloween just might be my favorite holiday. I can’t get enough of the fall flavors, creepy crawlies, spooky decor, horror movies, funky costumes, caramel apples, jack-o-lanterns, and gooey goodies. 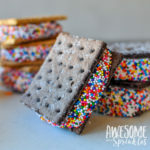 While my taste buds have since graduated from the over-sugary flavors of most trick-or-treat candy, there is no shortage of flavorful culinary concoctions coming from my kitchen laboratory during Halloween. Muauahahaha! 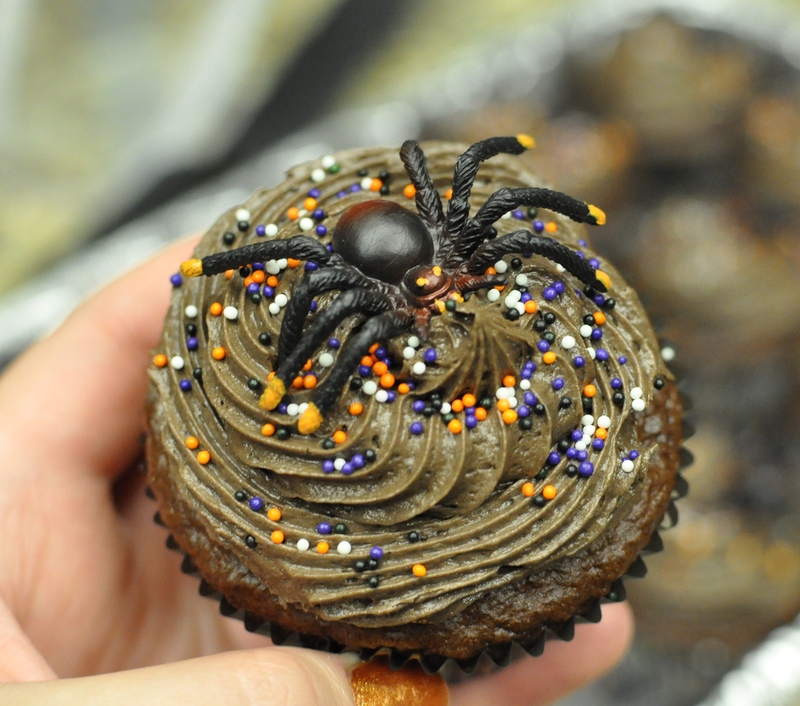 This year I was commissioned to make 5 dozen cupcakes for The Boy’s office Halloween party! There would be kiddies coming to trick-or-treat at the office so thought it would be fun to make make something a little silly for the kids. 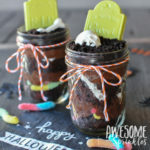 My favorite Halloween treat that my mom used to make for my class in school was dirt cups (chocolate pudding with Oreo crumbs on top and gummy worms). 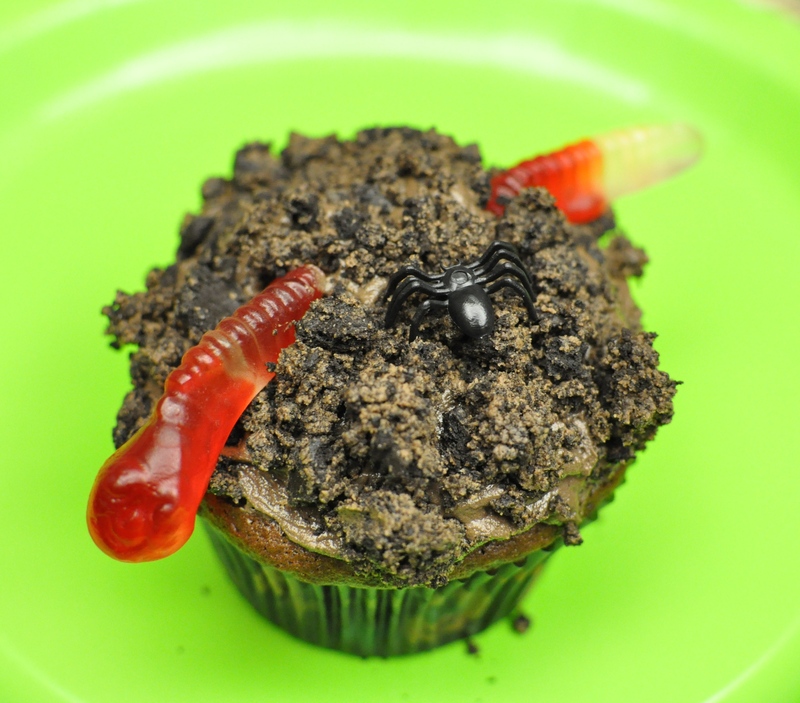 So I made “dirt cupcakes”! 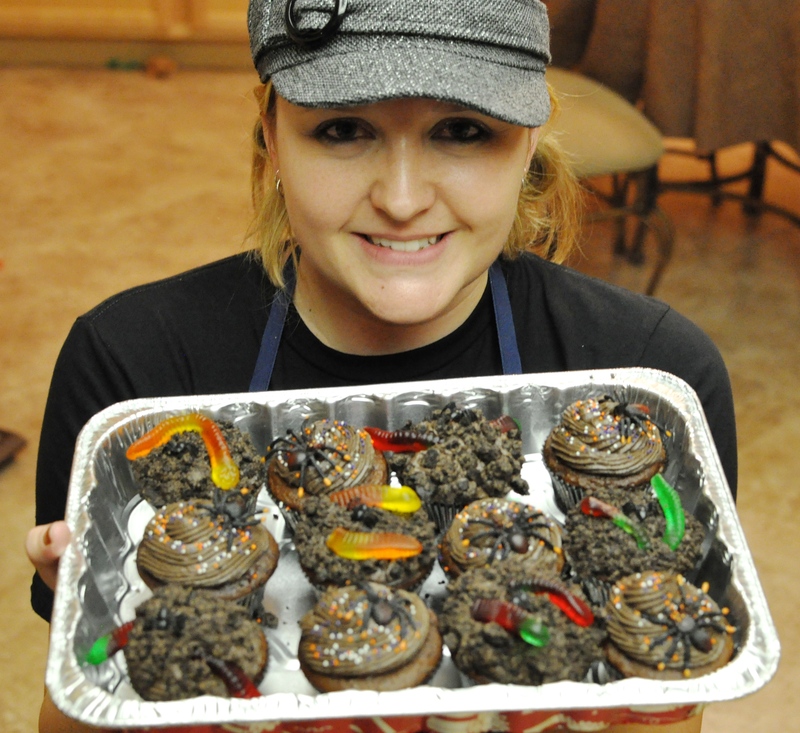 Start with a basic chocolate cake recipe, like the perfect cake-mix cupcake recipe, using a Devil’s Food cake-mix. I like to add 1 cup of mini chocolate chips to my cake batter. 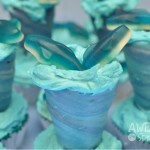 Frost with your chocolate frosting. My favorite is this amazing chocolate buttercream frosting. 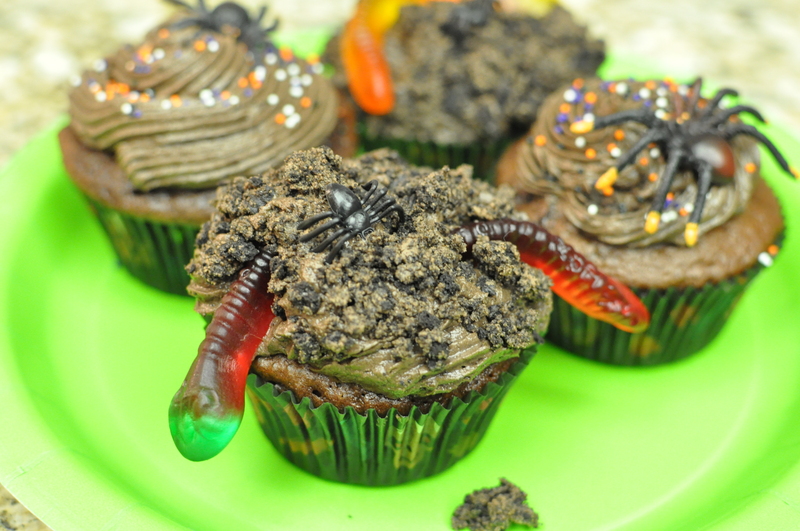 Decorate your cupcakes with sprinkles or cookie “dirt” and plastic bugs (non-edible) or gummy worms or critters. For the cookie dirt I used chocolate cream filled cookies and mashed them up with my meat tenderizer and rolling pin. 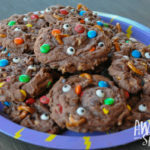 The chocolate cream made the cookie dirt look muddy and I love how realistic it looks!